This month, Ranger Rick turns 50 years old. So to celebrate this beloved character in my home, the next application in our Apps for Gifts series comes from the National Wildlife Federation. 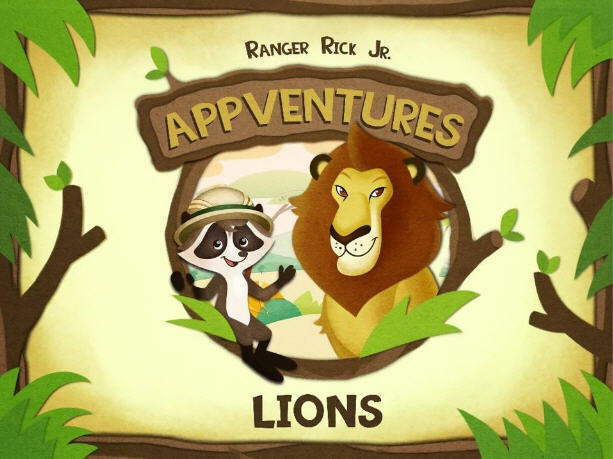 Ranger Rick Jr. Appventures: LIONS is the first in a new series of apps highlighting different animals. 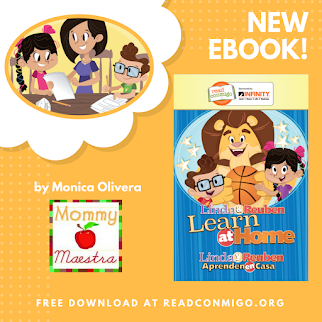 Brief Description: An interactive storybook introducing children to the natural history of lions. There is so much to do! 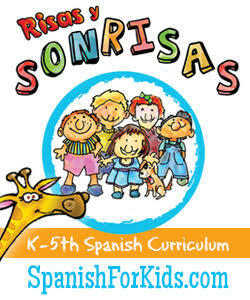 This multimedia storybook features not only animated characters, but includes slideshows, audio shorts, and video, too. 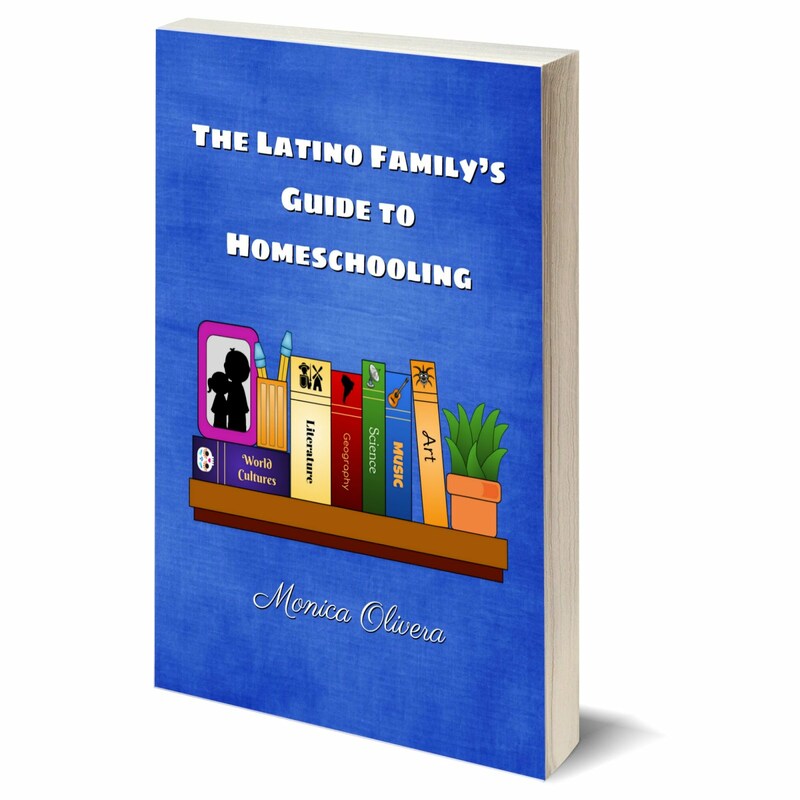 The book consists of three different categories: PLAY, EXPLORE, and CREATE. The PLAY section has five different games - Jigsaw Puzzles, What's wrong with the picture?, Photo Safari, Hide & Seek, and Match the Sounds. My favorite of the five is the Match the Sounds game. As a former zookeeper, you know I was shouting out the answers to the ones I thought I knew, much to my children's dismay. (Oops!) My kids loved all of the games, but maybe the Photo Safari was especially fun for them as they have to search for the lions by moving the iPad all around and then snap their picture. The EXPLORE category takes your child on a tour through the grasslands of Africa where they learn various facts about the habitat and the animals within it. Along the way, they can stop and watch videos, flip through slideshows, and play some of the games from the PLAY section. The CREATE option contains four different activities including a sticker board, animal piano, animal builder, and trail tales. These are ALL super fun. The Animal Piano displays a small keyboard and when you push a key, the lion above roars (he has a different pitch for each key). The Sticker Board allows you to design your own grassland picture using stickers of various animals found in that habitat. Trail Tales is sort of a Mad Libs type of activity where your kids choose words from a list and then the words are plugged into a short story that they can then read. But maybe the funnest and silliest activity which has kept my kids enthralled is the Animal Builder activity. Here they get to "build" their own strange animal by selecting various body parts from a menu. A lot of thought and work has gone into this app. There's a lot of learning happening through fun, interactive play. I especially love the mix of animation, video, and audio technology. There is a lot of attention to detail, and the subject matter is certainly captivating. The familiar character, Ranger Rick, is one of the narrators and guides, helping my kids to navigate the app through helpful prompts and comments. Lars the Lion is the other narrator and guide. He's a lovable male lion that teaches children about lions in general with his easy-going attitude and knowledgeable commentary. This app is totally worth the price. I've seen more expensive apps that don't have near the amount of detail and options as what this app offers. I would absolutely purchase this app as a holiday gift for my kids and I can't wait for the next one to launch. You can download Ranger Rick Jr. Appventures: LIONS here. Other Notes:This app is not available in Spanish. 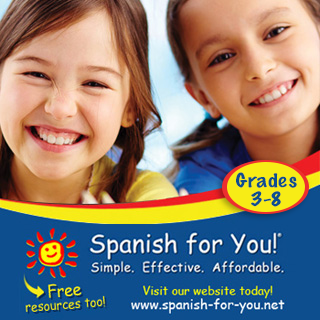 If you'd like to see the National Wildlife Federation (NWF) offer this app in Spanish, let them know in a comment at the end of this post. 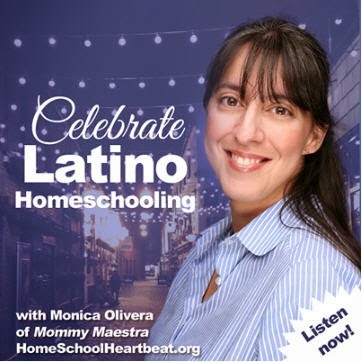 NWF has offered to giveaway a free download of this app to one MommyMaestra reader. Disclosure: NWF sent me a free download of this app to review.